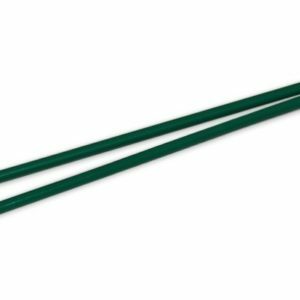 With 45 minutes of action this tricks DVD will bring you Juggling Sticks, Diabolos and Poi from every angle. It’s like 3 DVD’s in 1! 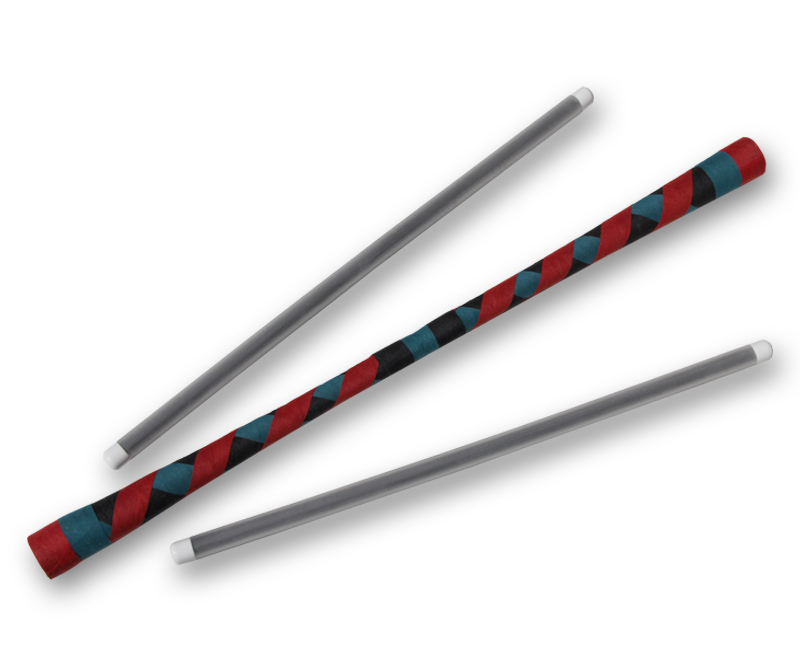 Mike Adams will show you how to perform all tricks possible with Jolly Stix. 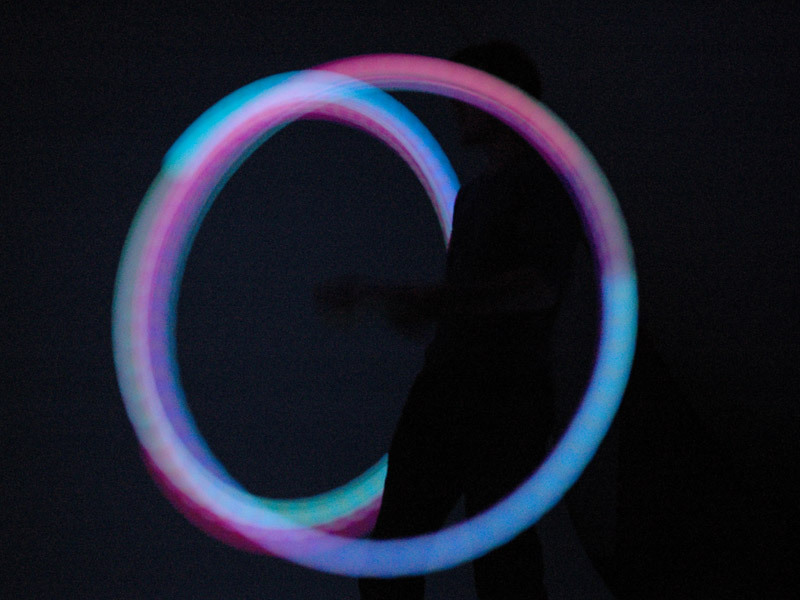 Then, Melissa Oldham breaks down beginner thru advanced and expert tricks with her Poi. 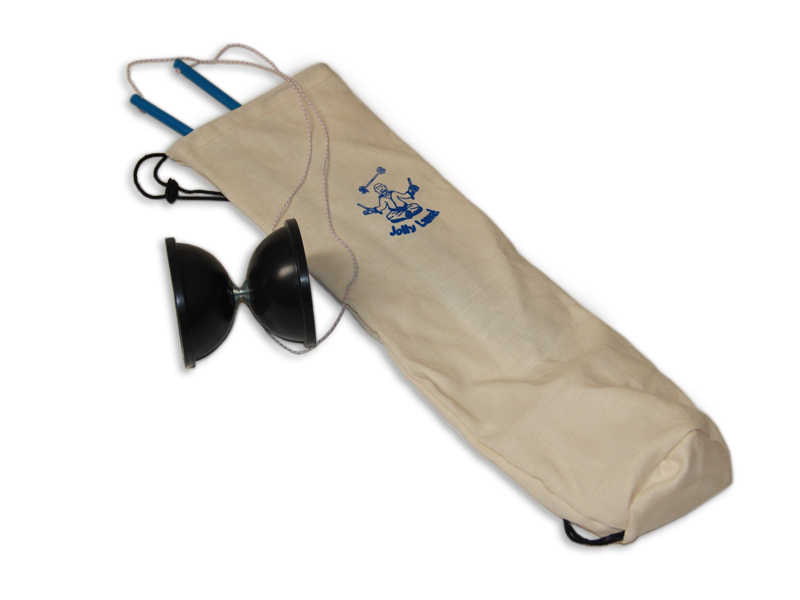 It finishes off with Noah Curfman, just 13 years old, performing tricks with the Diabolo. 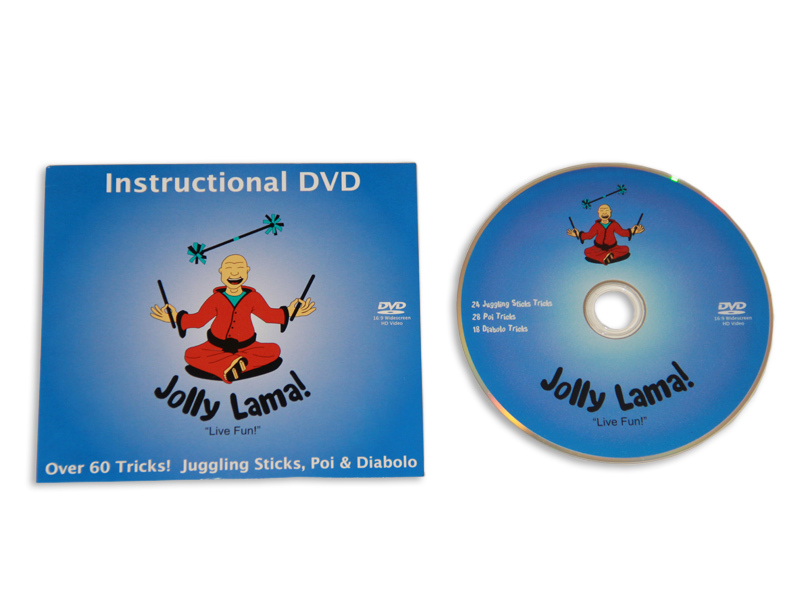 The layout of this tricks DVD makes it easy for anyone to learn how to play with each of the products mentioned previously. By moving from never-ever and beginner tips through intermediate and advanced tricks there is a logical flow to learn one trick to the next. 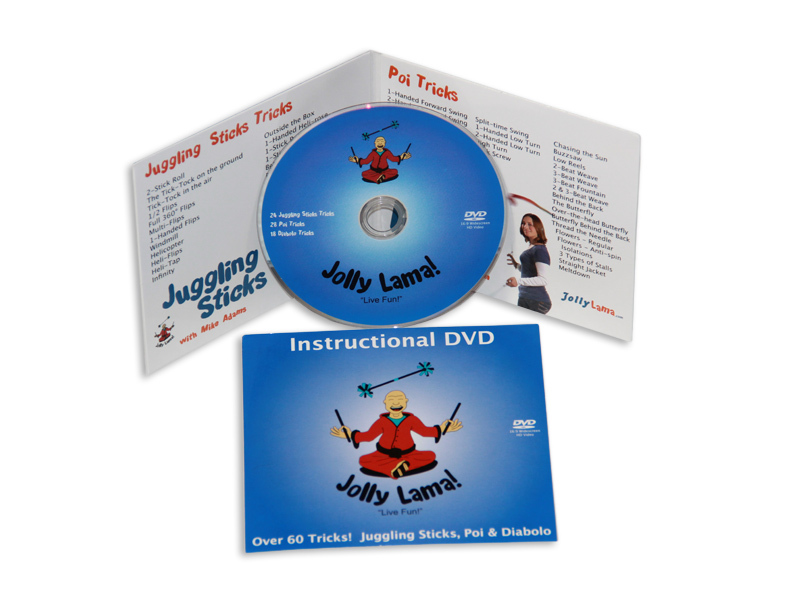 The trick-by-trick narration, zoom-ins, slow-mo, freeze-frames and hi-definition technology all integrate to bring you a very resourceful guide toward learning Juggling Sticks, Diabolos and Poi. You won’t find anything like this on You Tube. Not to mention it’s a very fun DVD! You and all your friends and family members are sure to enjoy regardless of whether you’re actively learning or watching in awe.